Chicago. Third largest city in the United States. The windy city, the second city, the city with big shoulders. 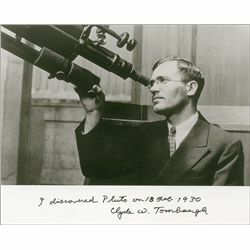 Clyde Tombaugh was born this day, the fourth of February 1906 in Streator, Illinois and in 1930 discovered the then planet and now dwarf planet Pluto. 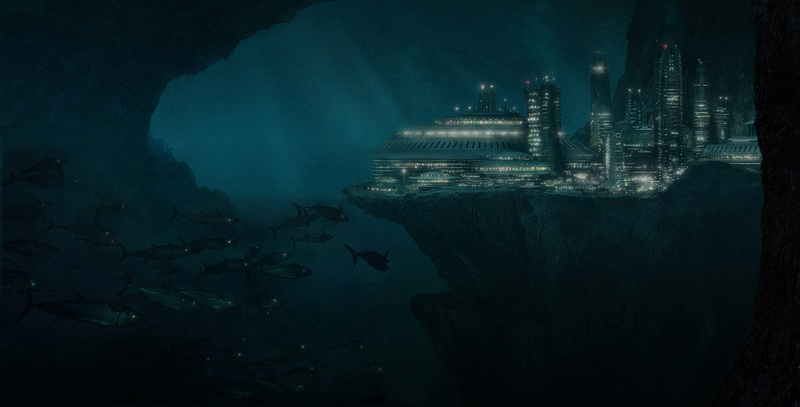 And a spacecraft, New Horizons, is hurtling toward Pluto and if all goes well and it should, will make its closest approach something like the fourteenth of July 2015; and when I say hurtling I mean it. New Horizons was launched from Cape Canaveral on 01-19-06 atop an Atlas V 551 and holds the record for the fastest object ever launched from earth.